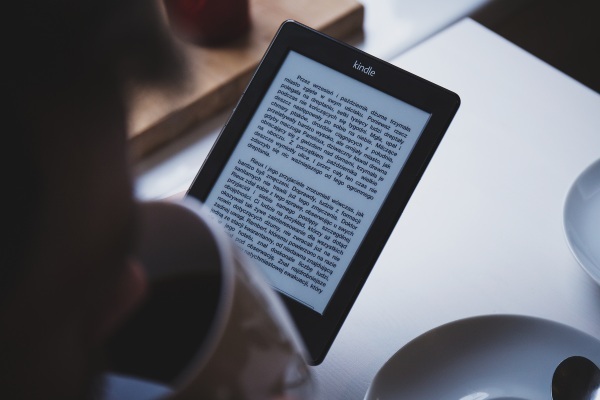 Most people are aware of their local library eBook lending system that lets people borrow popular titles in digital format from their local library. This is great for people who prefer to read books on their tablets and such. And for those readers who would rather support the local libraries than purchase, it’s the perfect solution. Unfortunately, this update is US only which is a shame because it’s really a neat one! Next time you’re looking for a book, see if the library has it at the same time you’re looking for where to purchase it.